You will be able to know All new Changes in One UI Beta.That You Must Check Out. 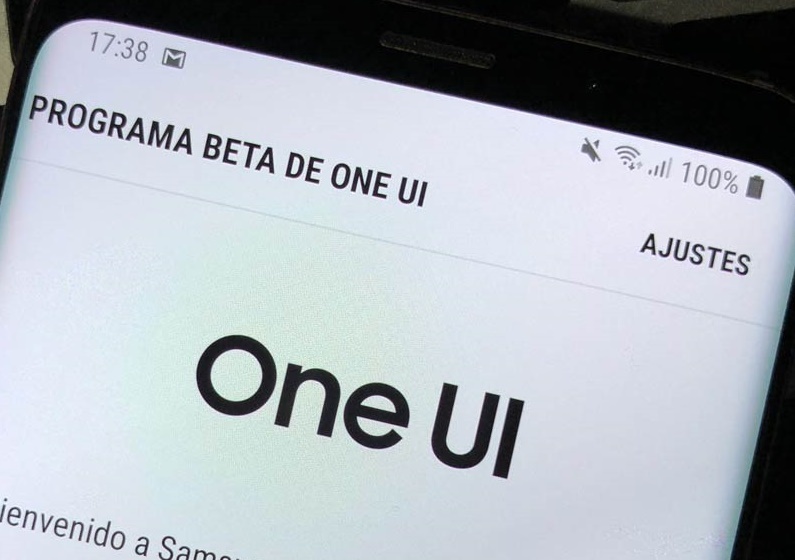 Today we are here with Detail guide on One UI. Samsung’s latest One UI Beta program is now live in the Europe and Asia for the Exynos variants of the Galaxy Note 9 SM-N960F. The new firmware is based on official Android 9 Pie and features build number N960FXXU2ZRKQ. Your call history can include up to 2000 entries. The added Scene optimizer automatically enhances the camera’s color settings to fit the scene. In an app’s notification settings, tap once to turn on or off all the notifications in a category. Search is improved, and you can now search within apps. I hope you like a post on All new Changes in One UI Beta. If you have any Question then ask in the comment box. We can solve your problem.